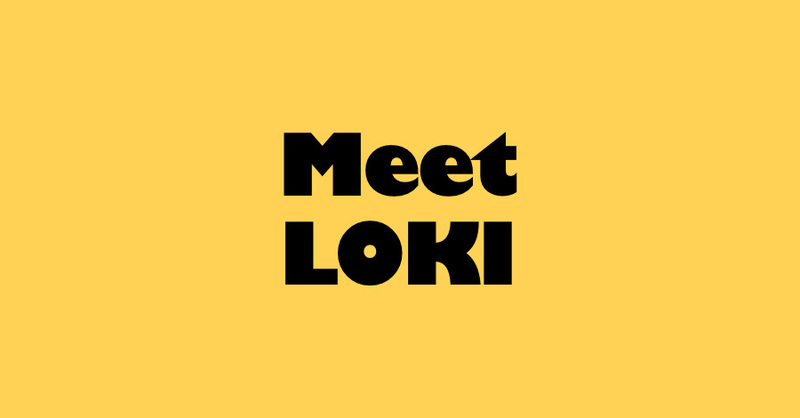 LOKI is featured on Mile-End.com, a website featuring businesses and individuals living and working in the Mile End neighbourhood in Montréal. Kevin addresses some of the core ideas behind the studio, the work we’re doing, and the notion of community in a rapidly gentrifying neighbourhood. — Check it out here!